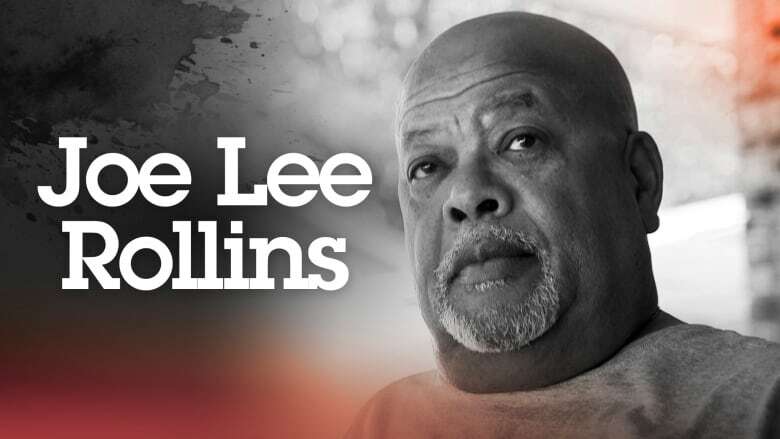 Joe Lee Rollins was reportedly one of the last people to see Dee and Moore before they were picked up by members of the White Knights of the Ku Klux Klan. He was shopping at the grocery store when he saw the boys. They asked him for a ride, but Rollins wasn't allowed to leave the city limits with his father's car. He agreed to drop them at the edge of town so they could hitchhike.